Saving money to become rich is one of the most underlying things we all are aware of, but, most of us find it really difficult to save a significant amount of money. Owing to the rising inflation and our lifestyle, it becomes very difficult to take out money from your periodic income. Like several other resolutions, the resolution to save money starts every year only to get fizzled out as soon as the vigor of the initial motivation wears off. Undoubtedly, maintaining a regular savings account is tough and more than that, it's even more daunting to take out small amounts of money every now and then in order to save them for difficult times. But, what if you get assistance from some modern-day mobile apps whose cardinal aim is to assist you in making regular savings. 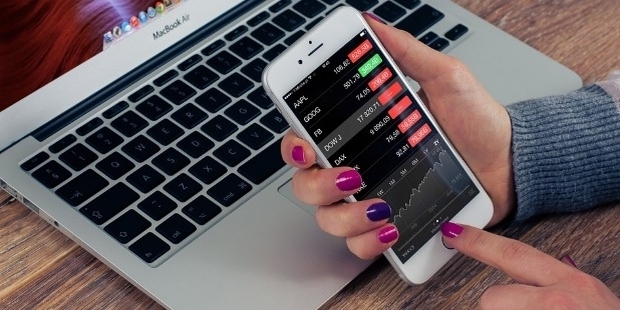 Yes, there are some mobile apps which automate your money, make you save money regularly and ultimately, make you rich. 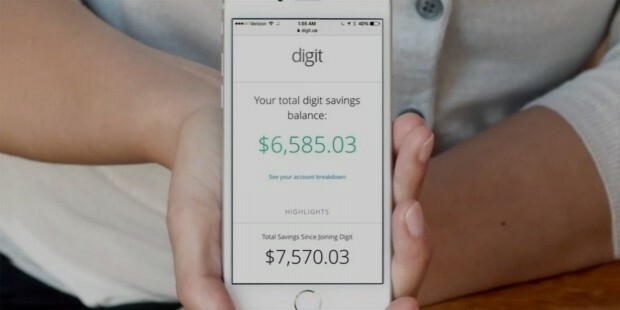 Digit is one of the best automatic saving apps which take a smarter approach towards savings. Once you download the app and connect it to your checking account, it starts studying your spending habits and income in order to comprehend how much money comes in and what goes out in which ways. After understanding these patterns, it starts withdrawing very small amounts of money a few times a week and puts it in your Digit account. These regular transfers are so small such as $5, $10 and up to $50, that you don’t feel the burden of saving. Whenever you want to withdraw your money from your Digit account, all you need to do is send a text message to Digit and it will send your money in your bank account. The best part is that Digit is a free app and it doesn’t even bill you the transferring fees. Qapital is another savings app that lets you enjoy the complete freedom and allows you to choose the amount you want to save along with the monthly or weekly frequency for stashing the desired amount towards your defined goals. Qapital makes savings more fun as it enables you to set up the transfers on the basis of your daily activities. For instance, you can set it up to take out a particular savings account on every rainy day, which shows up in your weather app or whenever you post an Instagram selfie, or whenever you post a status message on Facebook. Again, whenever you want to withdraw your savings, you can easily do it. 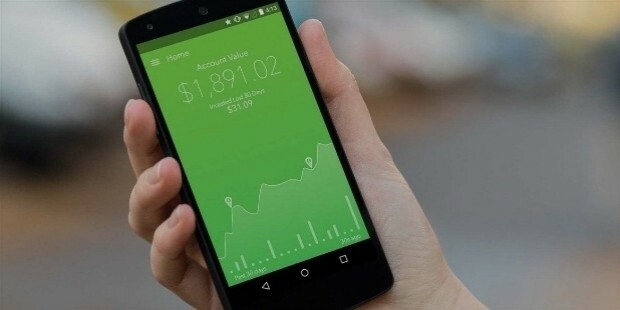 Robinhood is an app which is more about investments than savings. It allows you to invest and trade stocks with no fees. You can schedule automated deposits such as quarterly, monthly, and fortnightly to your Robinhood account. These deposits will stay in your account until the time you are ready for trade. 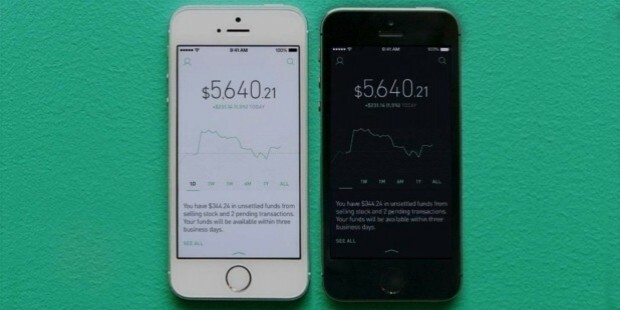 Robinhood makes it easier for you to buy and sell shares whenever you want. If you want to become rich by investing, Acorn is the perfect app for you that allows you to build an investment portfolio on a small scale. It comes equipped with a plethora of wonderful features such as automation of recurring deposits, etc. But, the Rounds-Up feature is the one tat has garnered maximum appreciation from the users. Whenever you make any purchase, it rounds it up that purchase to the nearest dollar and withdraws the collective amount from your account daily. Further, you can choose to use your savings for investing in a diversified and smart portfolio that ideally matches the desired risk level. 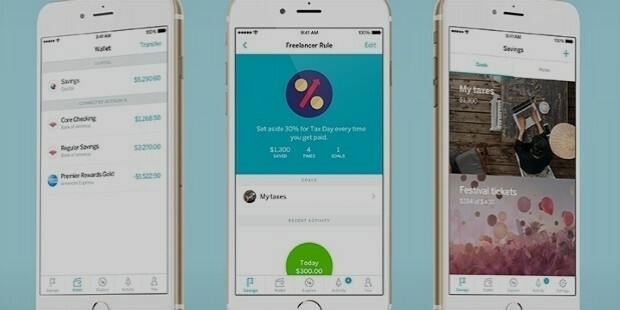 For students, this app is free and for others, it costs $1 per month. If you like to stay social on the diverse social networks, Money Clouds is the right app for you. With this app, you can choose your saving goals and details of the things for which you want to save money. You can choose to keep your goal setting private or public with some specific people or your social media connections. With savings details shared on social media, you can expect to be encouraged by your family and friends for the savings. This app acts a great motivator for savings. Using these apps, you will not only find it easier to save but these also help you stay motivated for savings. Moreover, there are a lot of features that enable you to save money in the way you want. 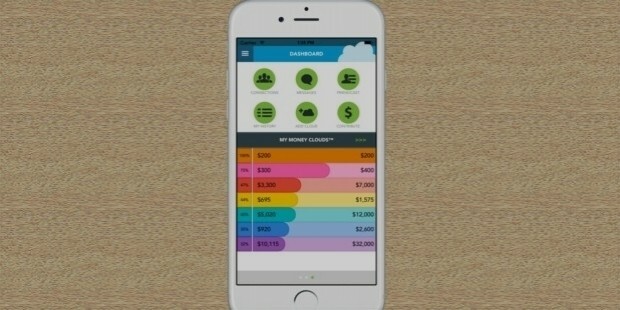 Undeniably, these apps help you become richer by using your own money.